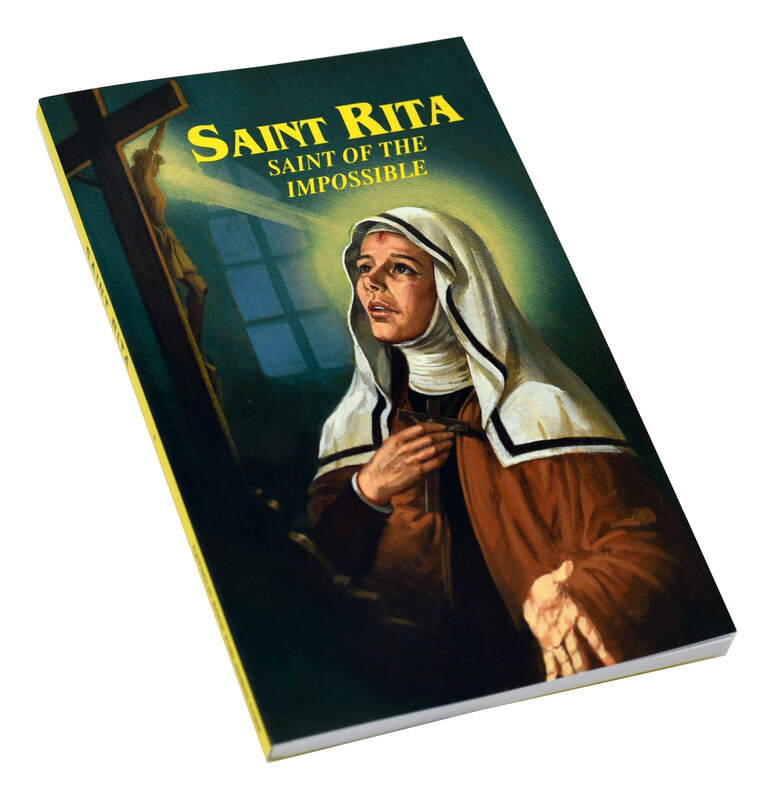 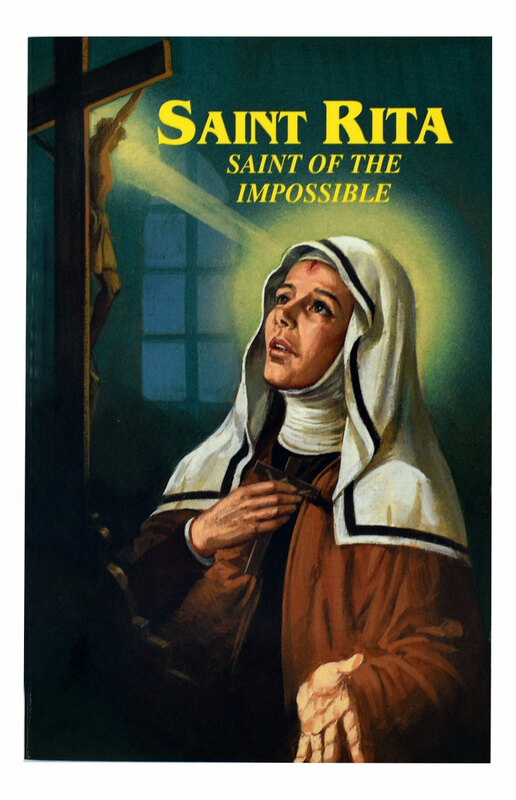 Saint Rita: Saint of the Impossible from Catholic Book Publishing provides prayers to St. Rita, known for prayers, fasting, penances, and her intense devotion to the Passion of Our Lord Jesus Christ. 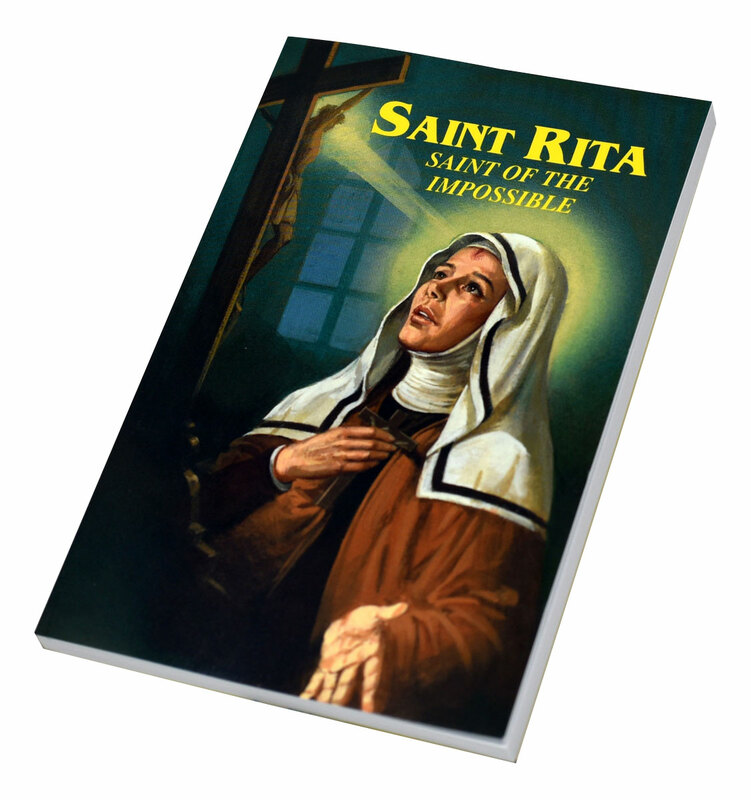 This book offers Novenas and devotions to St. Rita, including the fifteen Thursdays. 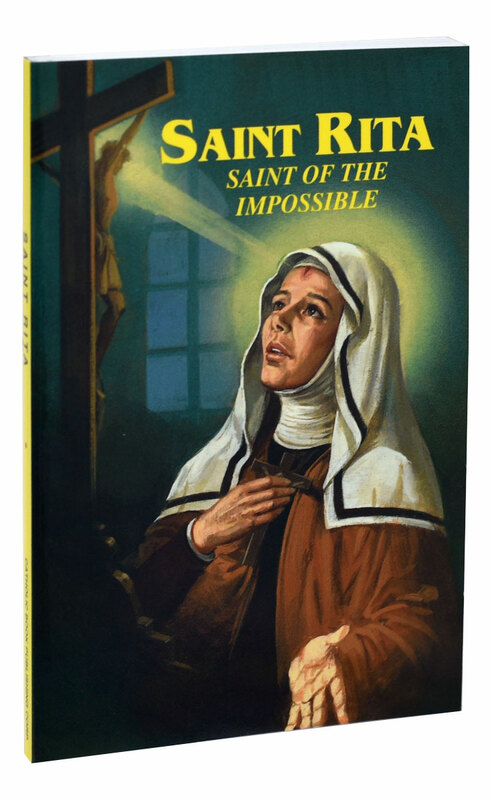 This reverent booklet with a flexible, illustrated cover has large, easy-to-read type for frequent use.